This book is concerned with the issue of predication as the central theme of all linguistic theories. In some languages ‘verbs’ are not the only predicative elements. Other word categories have the same capability. This book focuses on the constructions where a predicative adjective or preposition fuses with a ‘bleached verb’ as the impoverished form of the verbal element to form what is called a complex predicate or ‘nuclear juncture’. The framework adopted here is Role and Reference Grammar theory (Van Valin, 2005). These complex predicates in Persian have received little attention in literature and the few studies carried out have not provided a detailed analysis of these nuclear junctures. 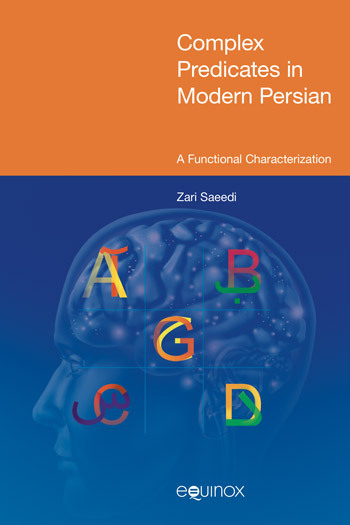 Complex Predicates in Modern Persian scrutinizes the types of adjectives/prepositions used in these constructions and the syntax-semantics interface using the data in Persian, one of the oldest Indo-European languages.